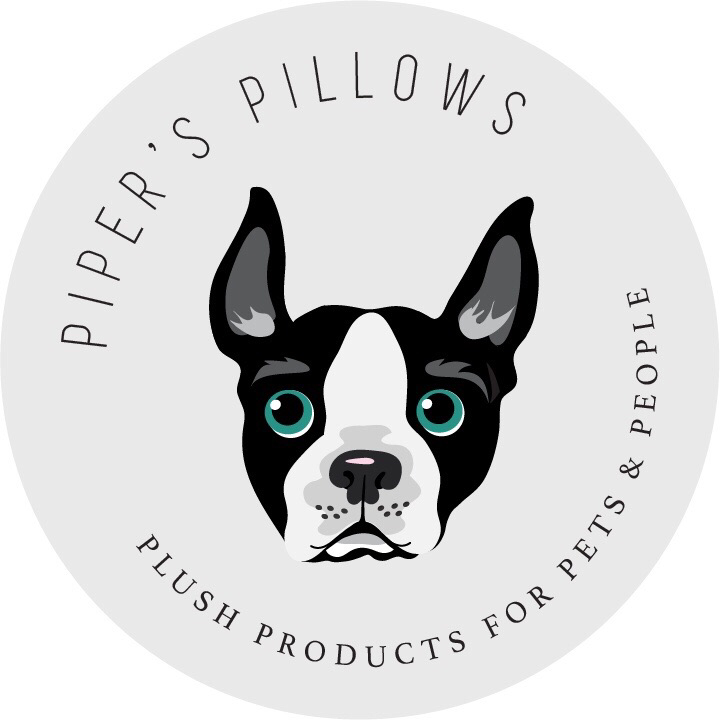 We are thrilled to announce that Piper's Pillows and Tug Toys are available for purchase for patrons of Piper's agility trainer, Impressive Canines in Kitchener. Owner and Trainer, Jess Croezen, offers a variety of classes for your dog from Obedience and Agility to RallyO and Scent Detection all under one Woof! Looking to find Piper's Pillows in a Store? Check out the retail shop at Countryside Kennels on Trussler Road in Kitchener! Countryside provides the highest quality dog boarding, cat boarding, pet grooming and daycare services for your special companion.